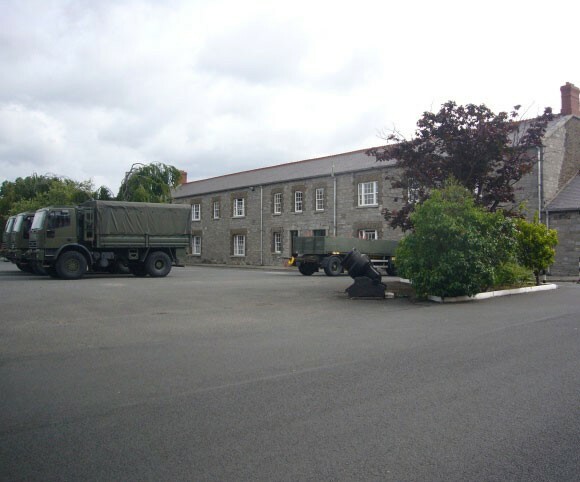 We provided architectural services for the refurbishment and extension of Block A & B, Cathal Brugha Barracks. This work involved the refurbishment of this protected structure to provide 1640m2 living accommodation for military personnel. Coda are also conservation architect, and design team leaders for this project.We provided architectural services for the refurbishment and extension of Block A & B, Cathal Brugha Barracks.